International Fitness was the leading Canadian fitness club operator in the province of Alberta for over 25 years. 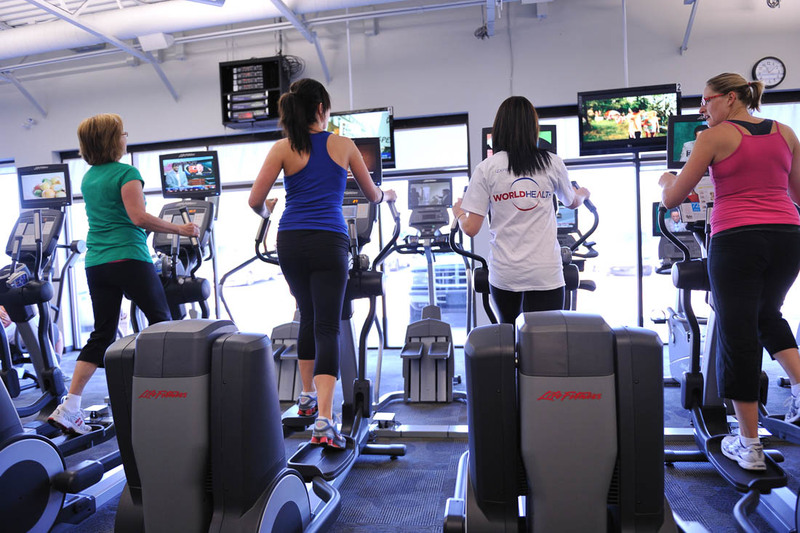 International Fitness, operating as World Health and Spa Lady, owned 24 locations, including 18 co-ed World Health branded locations and six women’s-only Spa Lady locations in Calgary and Edmonton. International Fitness was sold to TriWest Capital in August 2014.